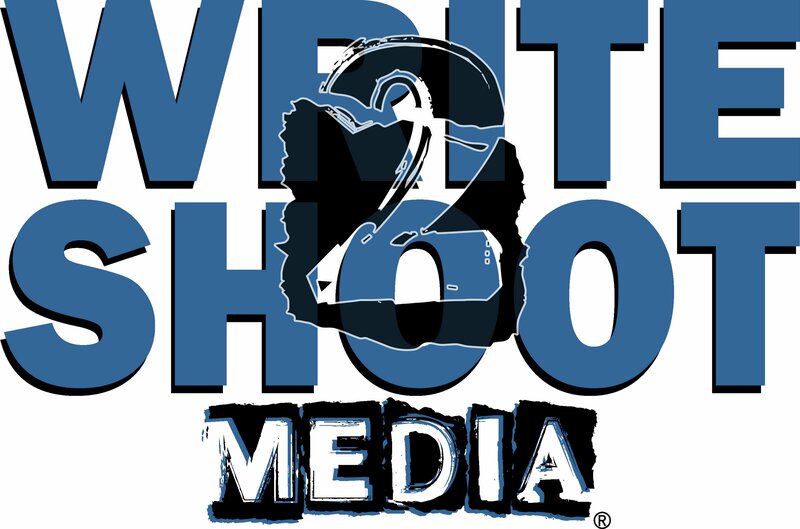 Here at Write 2 Shoot Media, we are committed to providing quality media and a desirable presence that will help you and your audience connect in this fast-paced world. Your ideas, products, services or brand should be the trending topic of the day! We can help make that happen. We provide photography services, including head shots, portraits, portfolios and events. We are the creators of visual and written content, editing, and media design that keeps your followers coming back for more. We are capable of delivering professional promotions, meeting/event support services and public event street teams. Our number one goal is to create an attractive social presence that boosts the notoriety of artists, individuals, small/mainstream businesses and non-profit organizations. With Write 2 Shoot Media at the helm of your public presence, you will be well received and memorable. Let us help you bring your brand to the forefront. While waiting for a response, be sure to take a look around the site, comment on articles or photos. Be a productive part of the most refreshing generation of media, yet. Enter your email address to follow Write 2 Shoot and receive update notifications by email. Today, my baby girl, Natasha, will model in her first fashion show. I'm so proud of you, my dear. Be your Fierce Self and you will be just fine!! I ❤ you! !